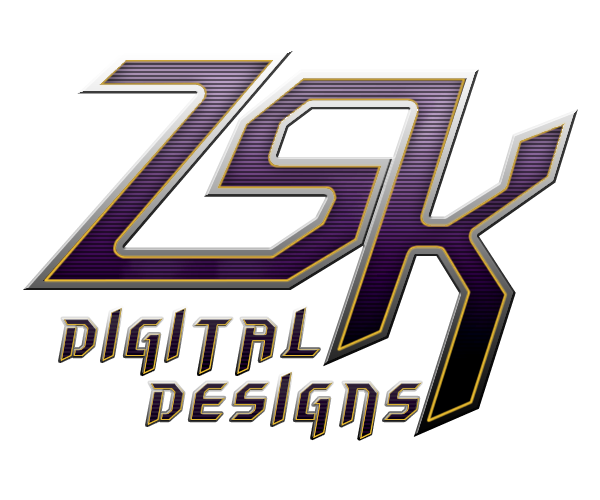 ZSK Digital Designs: ZSK Workshop Live stream available to the Public!  ZSK Workshop Live stream available to the Public! 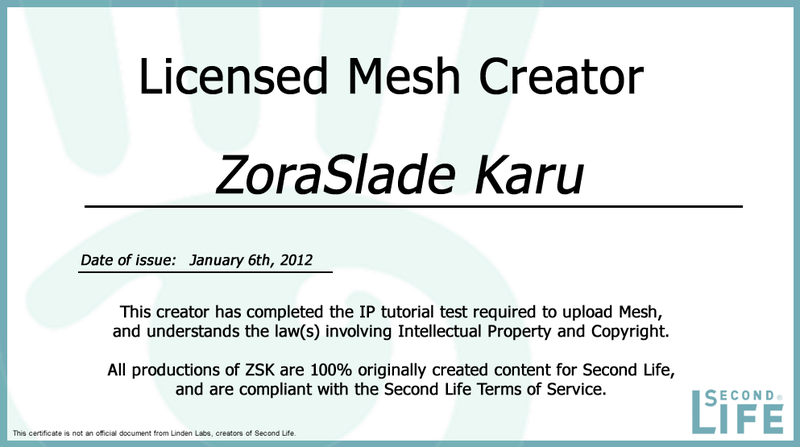 Watch the ZSK team create content right in front of your eyes! Join our ZSK Workshop live stream!